We are one of the highly acclaimed Project Financing Service Providers based in Guwahati. The Project Financing Services, offered by us, are known for their reliability as well as timeliness. Under the Project Financing Services, we prepare detailed project reports on the behalf of the clients and assist them in getting finances from various banks and other financial institutions. We are a Guwahati based Service Provider offering highly efficient and organized services for ROC Compliances. The ROC Compliances Services, offered by us, are known for their efficiency and reliability. ROC (Registrar Of Companies) is one of the important procedures for any company. 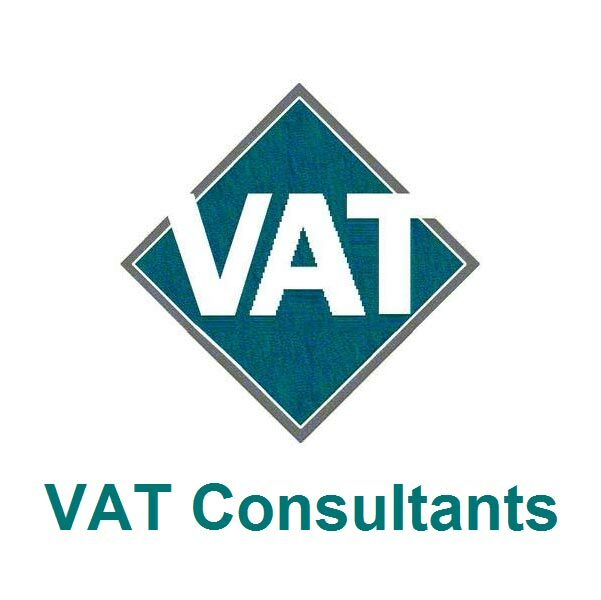 The company is regarded as one of the major entities offering the VAT Consultancy Services. 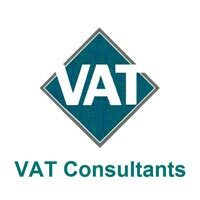 Based in Guwahati, the company has mastered the numerous intricacies of VAT Consultancy and can be trusted for offering the very best VAT Consultancy Services.